Young James Tiberius Kirk (Chris Pine) and the crew of the U.S.S. 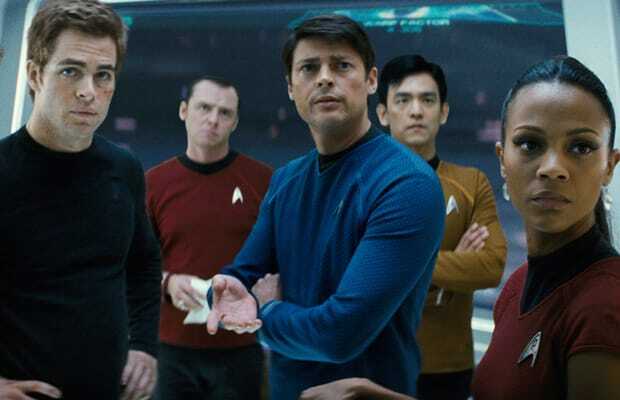 Enterprise fight to protect the universe from the time-traveling Romulan terrorist (Eric Bana) who killed Kirk's father and altered the time-space continuum. This unrelenting space jam will get up in Uranus for real.